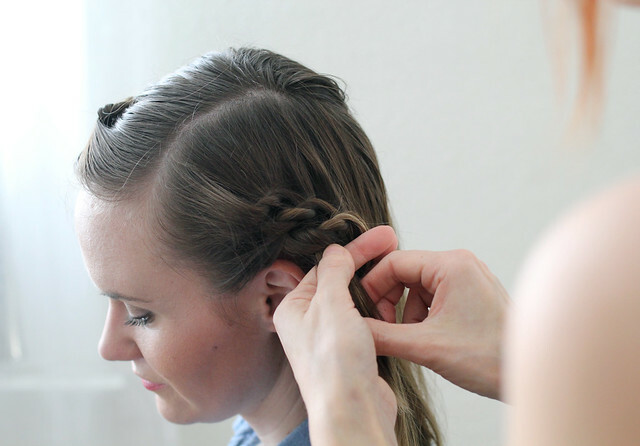 I have a new hair tutorial over on ABM. I'm really in love with the way this one looks on Emma's hair. // Just some pretty light in the evening. // Poesy is really growing and her beloved pink fluffy coat is in its last season. I'll be sad to see this one go. 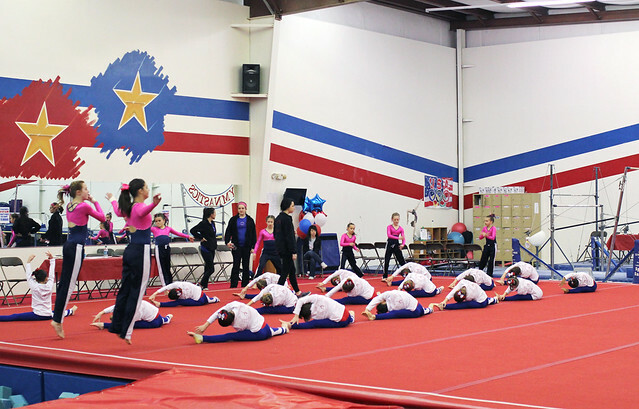 // Gymnastics all the time right now-- we are in our last month or so of competitions and then no more until the end part of the year. Whew. // New BonLook glasses can always make me feel like a new person. 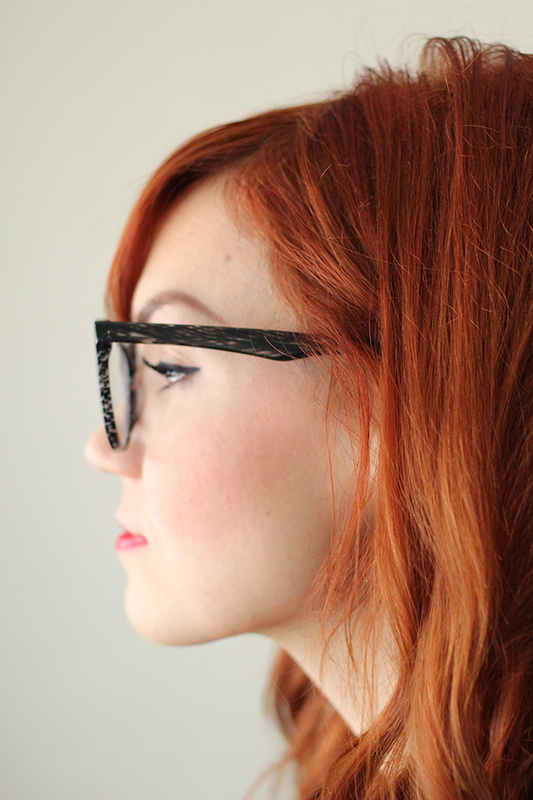 I wear glasses almost everyday, so it's nice to have different styles to switch it up. These are Fancy Pants in Black Tie Tweed. I really like the suitcase shelves. We really need more shelves and this is so cute. Love that little suitcase shelving. So cute. Lovely photos! I love that suitcase idea! i want poe's outfit. 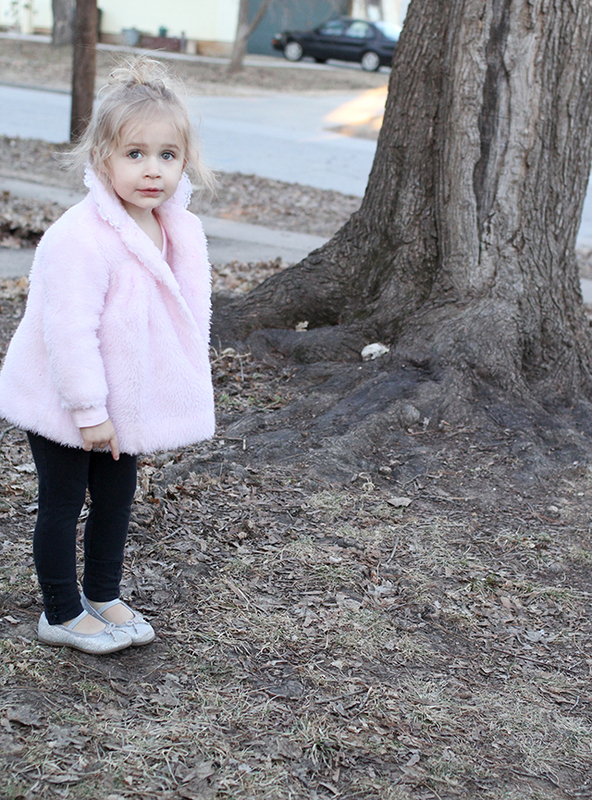 loving the pink coat and ballet slippers combo. 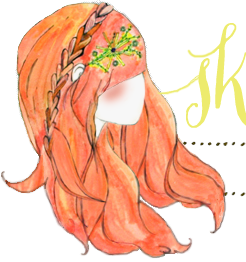 and the hair tutorial is gorgeous! Great photo's!!! Love the post! 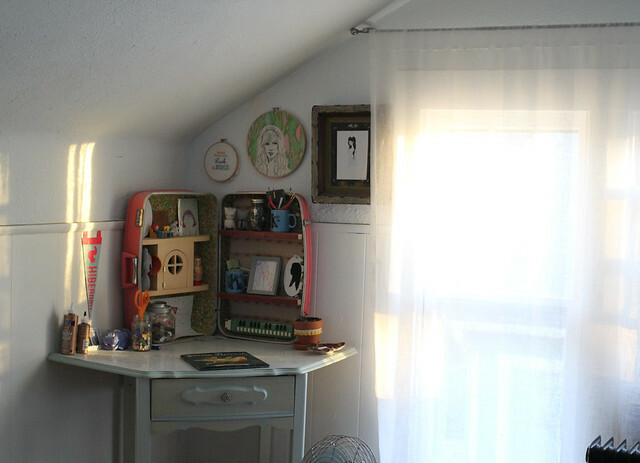 Your suitcase dollhouse is a dream! Swap Kids Stuff on Swapdom!